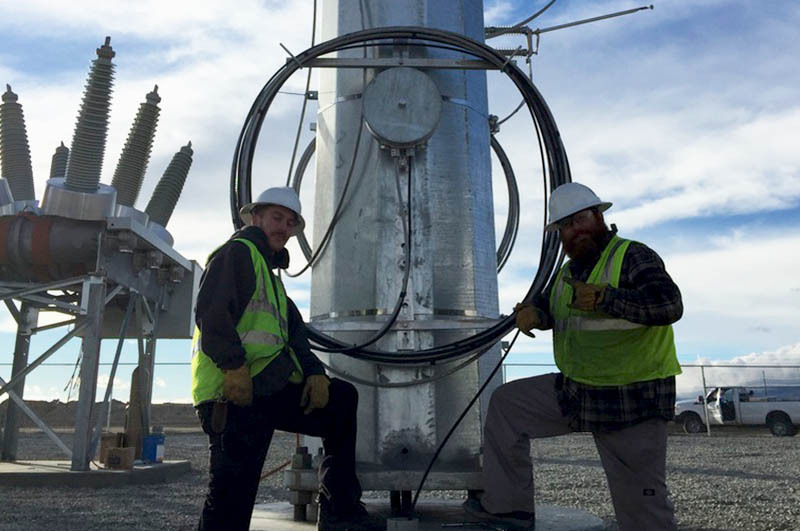 Light Source 1 is a specialist in outside plant Optical Ground Wire (OPGW) and Optical Phase Conductor (OPPC) installation. 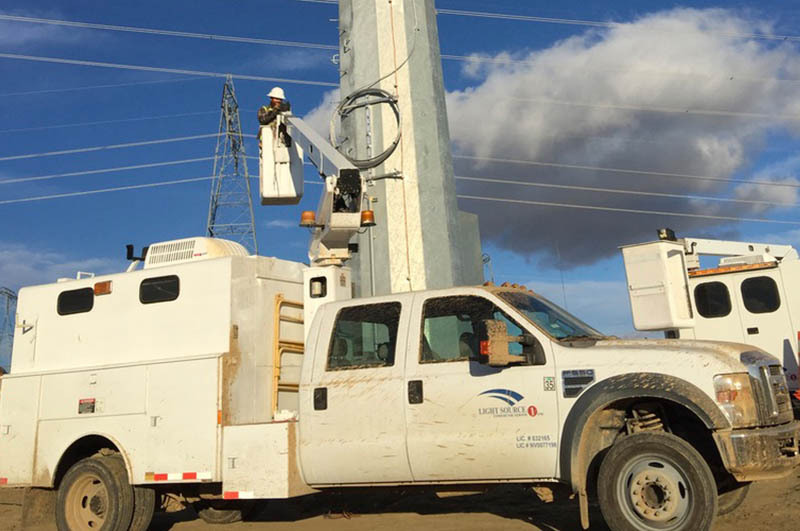 With our fleet of bucket trucks and certified engineers, we install and service long haul aerial optical cables along high voltage electrical power lines. 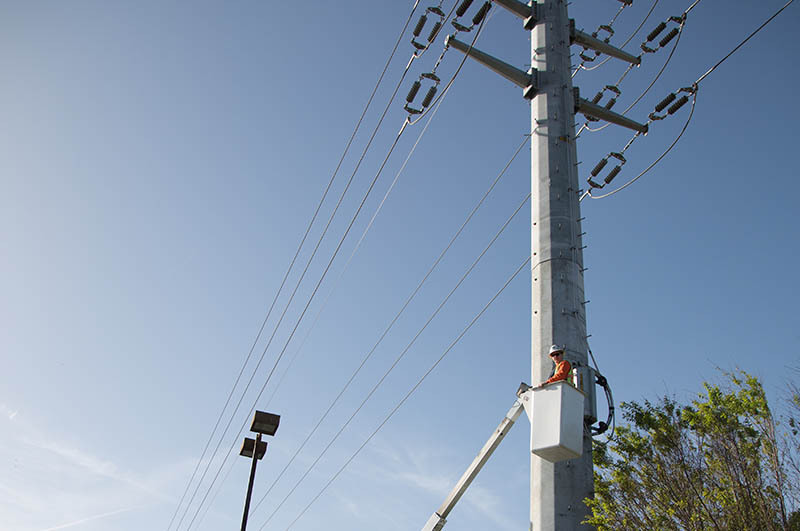 Our technicians follow all safeguard procedures when working with dangerous high voltage installations. We pre-certify results from all OPGW and OPPC optical cabling before installation. 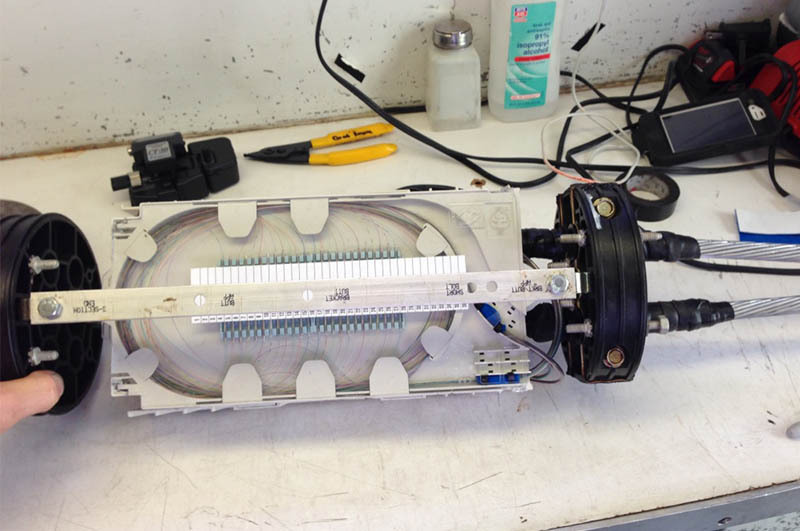 Our technicians are experienced with specialized equipment and techniques to install OPGW & OPPC fiber optical cabling, including proper tension and traction site clearances, traction machine anchoring, and suspension arc tightening. 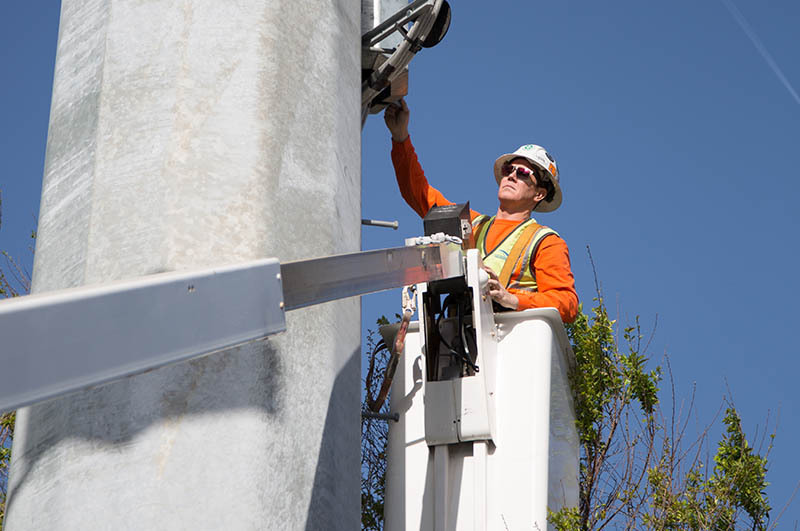 Our fleet of bucket trucks and equipment supports specialized OPGW and OPPC networking installation. Have a question about OPPC / OPGW Installation? Are you outside of our service area?